Our engineers take care of you and your instrument. 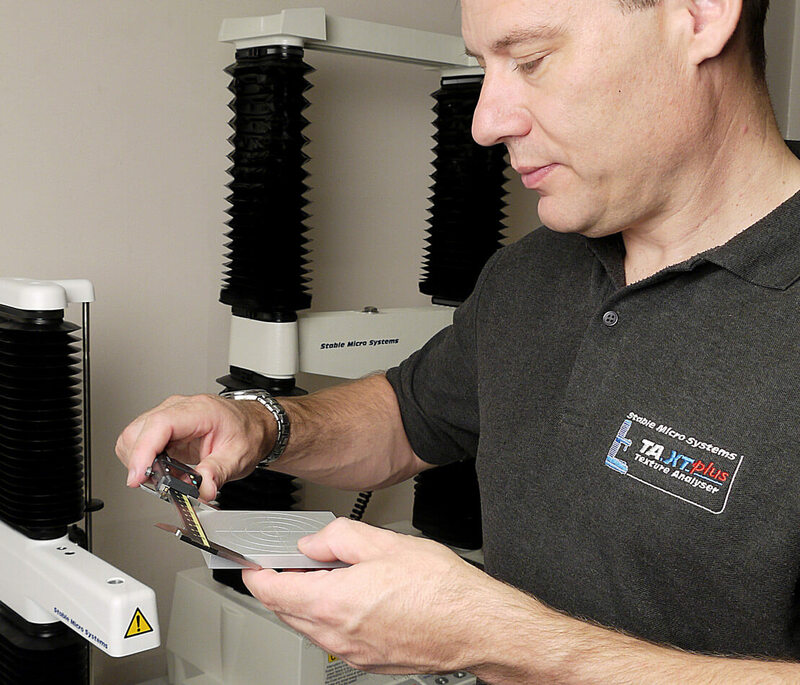 UK users can benefit from taking out one of our fully inclusive maintenance plans providing an all-inclusive extended warranty and preventive maintenance designed to keep your instrument working perfectly and avoiding any unexpected downtime. We also offer discounts on Maintenance Plans for multiple instruments at the same location.